The Nimbus from Winston is a completely new design inspired by their premium Boron rods. Using the same multi-modulus graphite as the Boron rods along with versatile mid tip flex tapers, the Nimbus provides all the core attributes and qualities one has come to expect from a Winston. 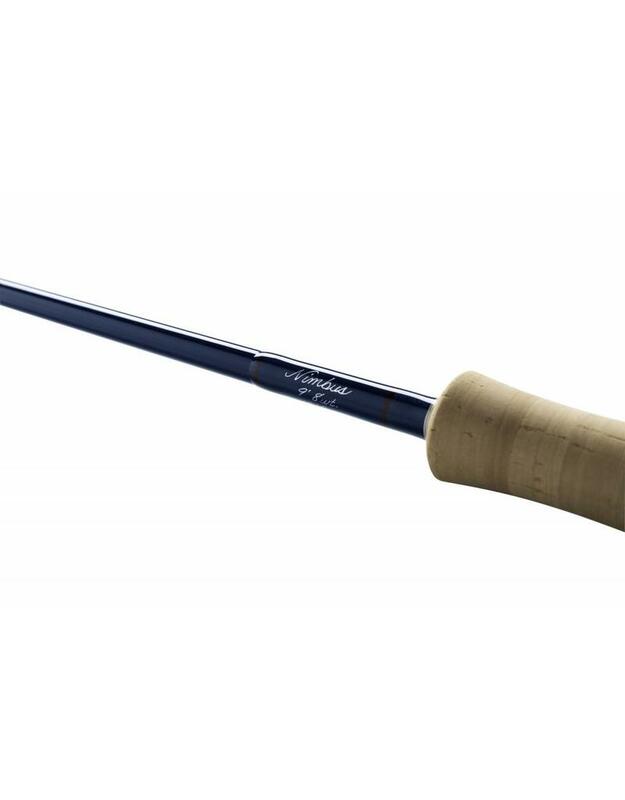 Incredibly smooth casting, the Nimbus’ progressive action delivers unmatched all-graphite performance, with both the power and finesse to fish even the most challenging situations. 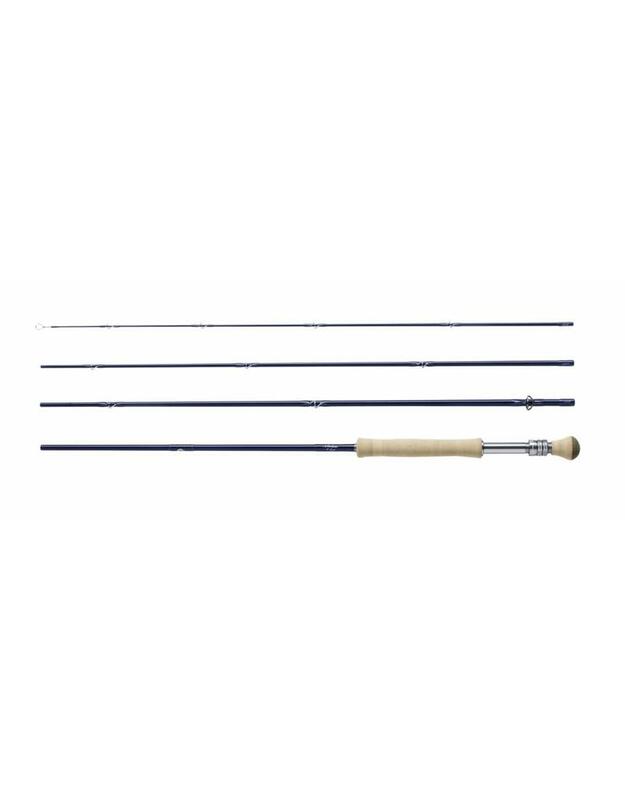 Offered in a full range of freshwater, saltwater, and spey models, these rods are finished in a beautiful Big Sky Blue color and sport premium components and Winston's renowned handwritten inscription. Proudly designed and produced in Twin Bridges, MT, the Nimbus is simply the best all-graphite fly rod on the market.